Cathay Pacific Cargo today announced a new partnership with va-Q-tec, a leading provider of thermal packaging solutions for temperature controlled transportation. va-Q-tec’s advanced passive thermal containers, which are designed to maintain a constant temperature during transportation for more than five days, will be a strong addition to Cathay Pacific Cargo’s Pharma LIFT portfolio by providing its global customers with an excellent solution for moving life-saving pharmaceuticals by air freight. Will Staddon, Global Partner Manager at va-Q-tec, said: “We are delighted to be working with a strong partner like Cathay Pacific Cargo to make a major contribution to the temperature-controlled logistics market. 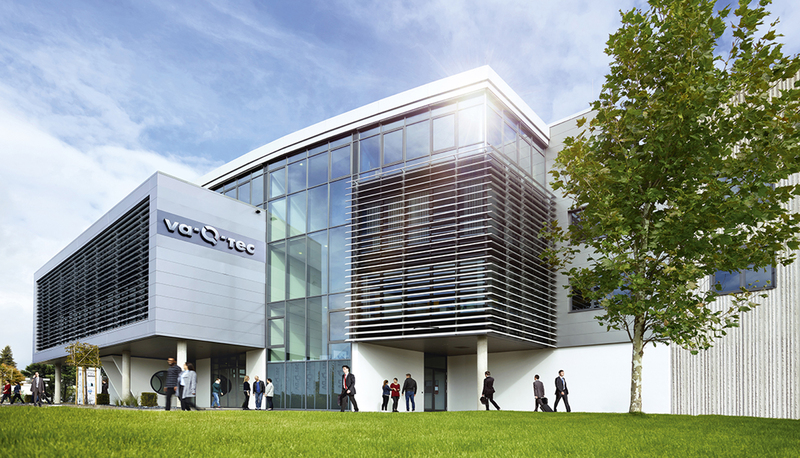 Their ambition to provide a quality-driven service matches ours perfectly and this partnership signifies va-Q-tec’s continued growth in key pharma regions.